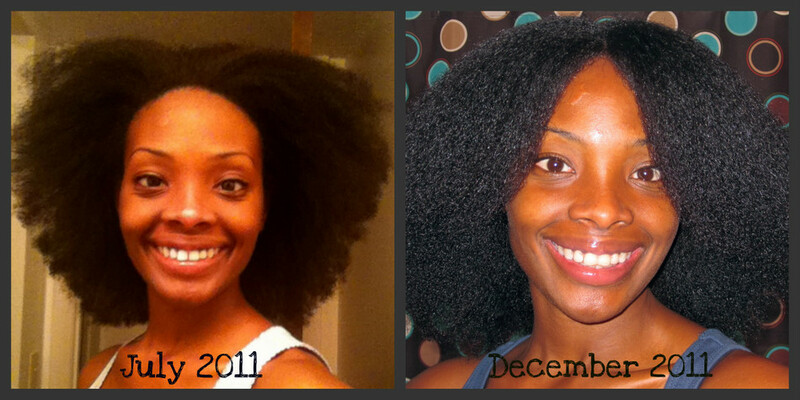 As of July ’11, I have been natural for a whole year…yay me!! Every now and then I decide to blowout my hair for something different. I’ve been wanting to trim my ends and experiment with some different styles so what better time than the present?! My last blowout was sometime in late July – early August and I can definitely see the growth. The plan was then to trim it for the first time myself but I chickened out. 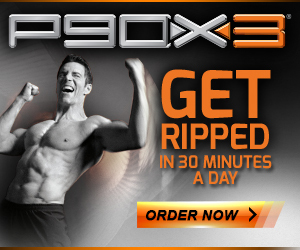 I went to Walmart to get it done instead. Overall, I was very pleased with the results 😉 What do you think?? I Love That Natural Hair! It looks very healthy and very thick. 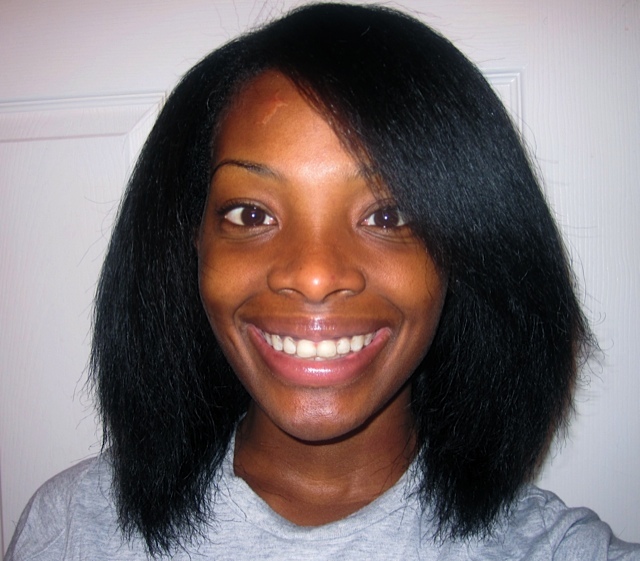 Who knew that going all natural would be the best treatment for beautiful long healthy hair. I guess that's just the way it was intended to be, free, without all the chemicals. I think you guys are so cute!! I have been watching your videos for a couple of months now and I adore them. You have so much talent, especially with your videos and you are very comfortable in front of the camera. Please do not waste your talent. You represent us black women really well. Stay keeping it real.